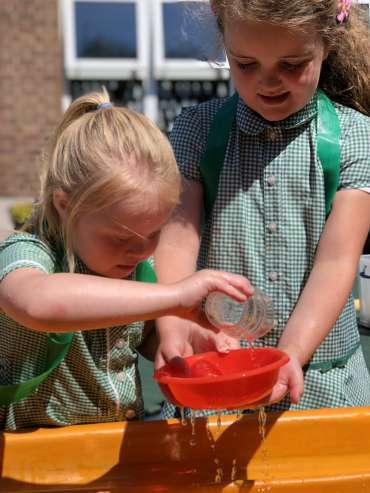 The purpose of Year One at Overchurch Infant school is to help children successfully transition from play-based learning in Reception, to the more formal setting of Key Stage One. Our aim is to ensure all children remain happy and confident and are equipped with the knowledge and skills to be successful lifelong learners. There are children in Reception who by the end the year are already accessing aspects of the Year 1 curriculum. There will also be children who will need to continue with aspects of the Foundation Stage curriculum into Year 1. Therefore, this year is a move from the Early Years Foundation Stage learning goals towards the national curriculum expectations. Our aim is to have a smooth transition to support the personal, social and emotional development, learning and future success of every child. We maximise opportunities for continued learning by keeping many of the physical aspects and arrangements of Foundation Stage into Year 1. We design our curriculum by planning themed topics that engage the children and are relevant to their own lives. 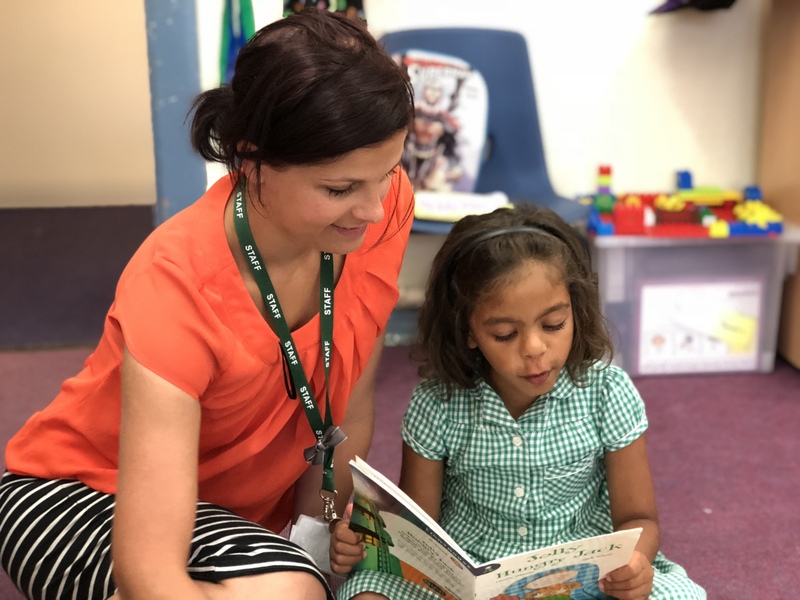 Planning across the curriculum in Year 1 will provide opportunities for children to undertake a variety of learning tasks. More challenge is built into child-initiated and independent tasks. During the transition period, we build in aspects of Maths and English from the National Curriculum into Foundation Stage planning. We gradually extend the periods of time for which focused adult-initiated learning is expected, this will help to ease the transition for the children. 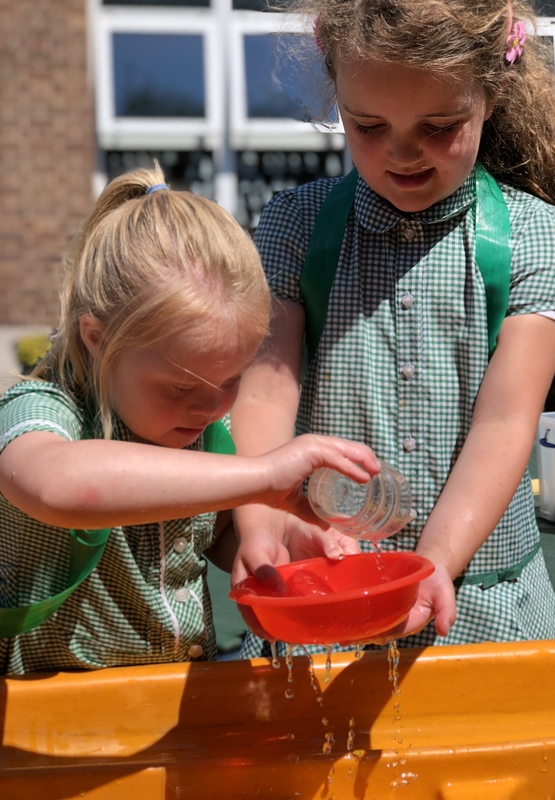 The valuable contribution that observations made in the EYFS, showing children’s interests, learning style and identifying their ‘next steps’ will be continued in Year 1. Overall we have many interesting, fun topics in all curriculum areas for your child to discover new talents and enjoy. 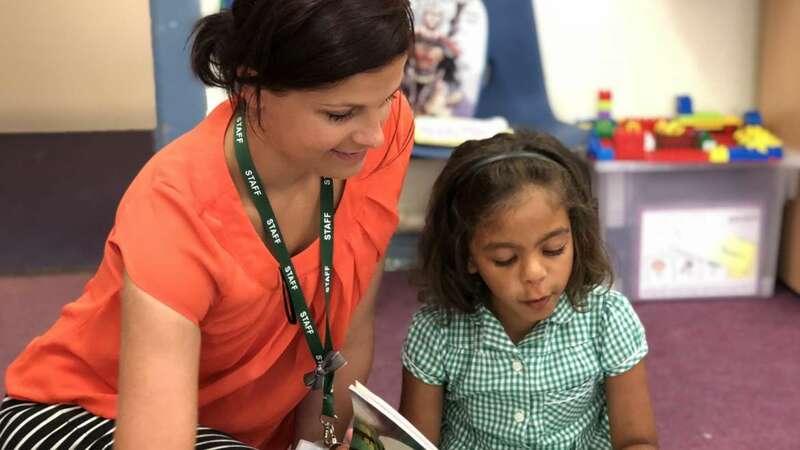 We know that a child’s parents are their first and most important teachers, and we want to work in partnership with you to ensure your child is as successful as they can be. We endeavour to provide home learning opportunities for the children that are motivating, giving parents the chance to be an integral part of their child’s education. 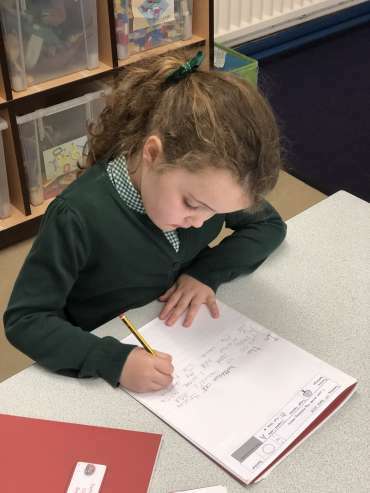 Children will have homework set in the form of ‘Learning Log’ challenges which can be selected by children and parents to link with topics undertaken in school. If you have any questions regarding this, please contact your child’s class teacher who will be more than happy to help. In addition to this, Year One children will continue with the Overchurch Reading Stars scheme, starting again and working towards the bronze certificate initially. Children are encouraged to read for 5/10 minutes each day alongside an adult and for a comment/signature to be recorded daily in their yellow reading records.